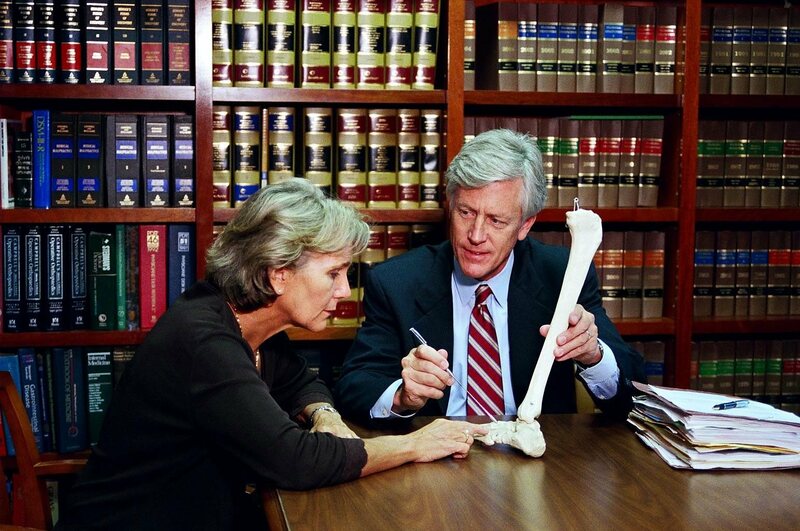 Wrongful death cases are those where an individual dies as a result of the carelessness of another person. 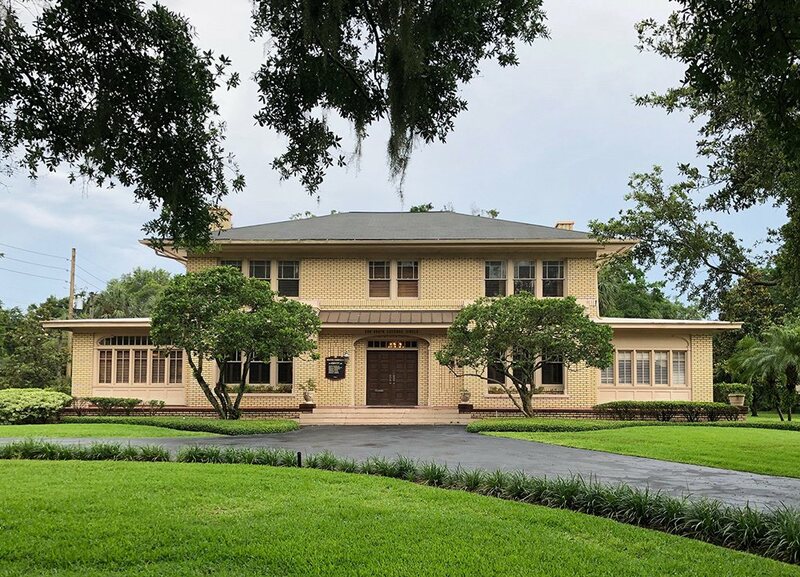 These cases are preventable, but happen due to completely unacceptable circumstances such as drunk driving, driving while on a cellphone, medical malpractice, improper working conditions, and improper maintenance of property. The reality is that our survival is dependent on those around us. We anticipate that our fellow human beings will be as careful towards us as we are towards them. We anticipate that our lives matter. This makes losing a loved one in a situation of wrongful death especially painful, and something that many people find extremely difficult to process. If you are reading these words because someone close to you has passed away in a case of wrongful death, please accept our condolences. 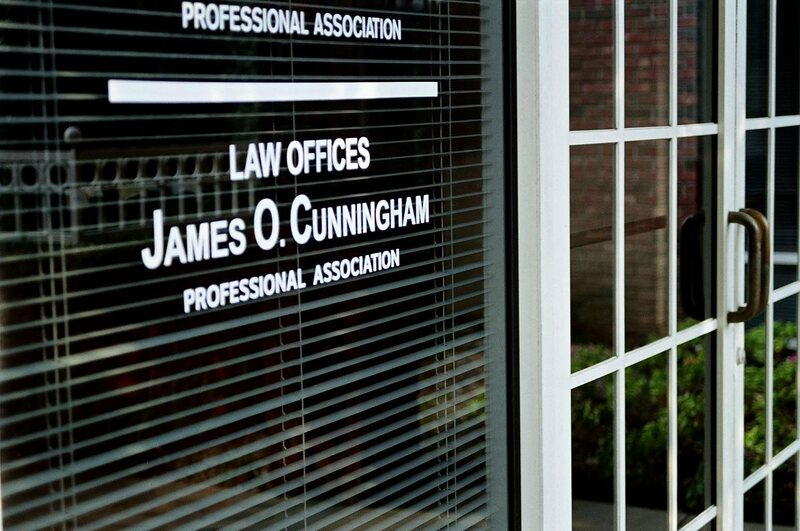 Grief is no stranger to us, and at the Law Offices of James O. Cunningham, P.A. we have been working with bereaved individuals and families for over forty years to ensure that the grieving process is able to be experienced as fully as needed in each instance. After the loss of a loved one, most people experience a desire to draw closer to the other loved ones left behind. We seek support and compassion from our family and friends, but we also sometimes need to be alone. Both of these needs require one thing: time. Nobody can put numbers on mourning, but for most people, the whole process takes a long time. Something that causes extreme difficulty in these circumstances are the financial demands that emerge in many wrongful death cases. From the incident itself are often bills related to medical procedures, property damage, and burial needs. Added to these are the daily expenses that now take on a more sinister dimension. In many instances, the deceased was an integral wage earner in a family, and now that they are gone there is a gap in earnings. Simple things like home payments, energy bills, and food expenses become difficult to meet. James O. Cunningham knows intimately how the unexpected loss of a loved one can affect the lives of those left behind. If you live in Port Orange or its surrounding area and have lost a loved one in a wrongful death case, Mr. Cunningham may be able to help. 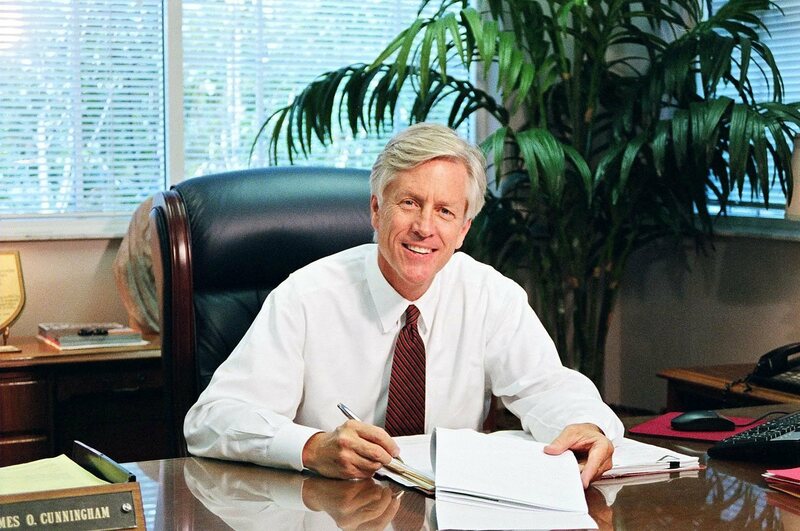 By acting as your legal representative in the Florida court system, Mr. Cunningham will fight to ensure that you receive the maximum possible compensation from the guilty party or parties in your particular case. With Mr. Cunningham and his legal team working for you, you can focus your time on more important things like remembering the departed and saying goodbye. Call 877-FL-INJURY (877-354-6587) to arrange a zero-cost, zero-obligation conversation with James O. Cunningham today.